Call for designers: Best package competition in Prague, Czech republic. the CzechDesign.cz invites designers from all over the world to take part in its packaging competition. The Model Young Package is a competition focused on paper products. Prototypes of packaging made of corrugated or smooth cardboard and other paper materials are accepted. The aim of the competition is to select winning designs (artworks) that best meet the assignment. For particularly successful designs, the Promoter can approach the author for completion and realization of the design for production. The theme of the competition is Unboxing Experience. Pack any of your favorite products in such a manner, that everyone will want to share it on Instagram! We all love unwrapping gifts! Unboxing videos have become a huge hit on Youtube in recent years. However, the right packaging experience is preceded by a sophisticated packaging design. Each package has to go a long way from the manufacturer, through e-shop and delivery services to the customer‘s hands. Throughout the journey, the packaging has to protect the product greatly for the big finale – unboxing. The moment of unpacking is the most challenging for designers. How can the customer enjoy more, how can he be surprised? How to make that short moment really special, while the packaging also still works perfectly? 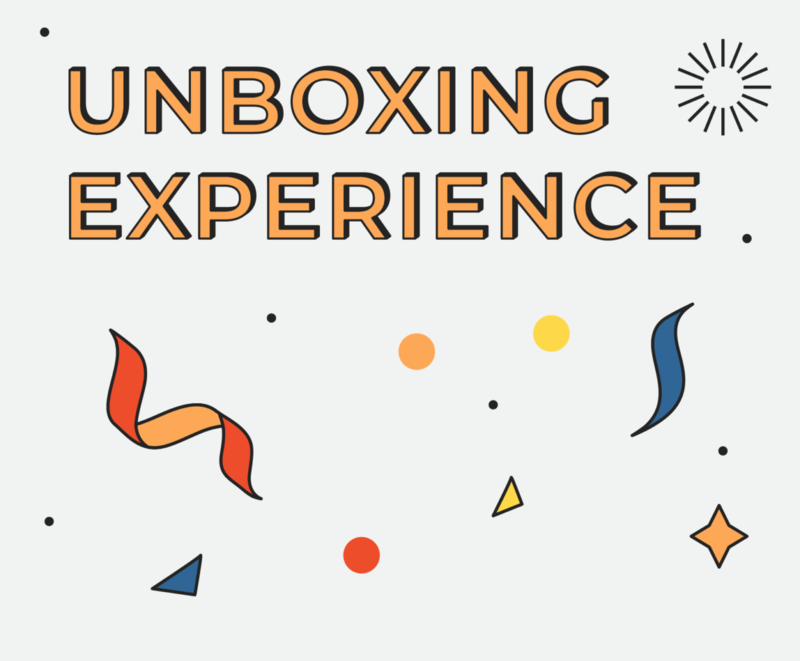 Show your vision of an awesome Unboxing Experience that will be so great that everyone will want to share it! The packaging should bring new solutions and present a visionary concept. The competitor registers into the competition via an online form, which is placed on the website of the competition (young-package.com). Here the competitor will fill in the contact details and a description of the artwork submitted. The description of the artwork will be available to the jury for the evaluation. the artwork will be sent! The artwork is sent by a delivery service packed in such manner that it will not suffer any damage, therefor in a reasonably large box or envelope where it is secured. The competitor will write the code of their work on the envelope or package! can i apply i am form egypt?